iOS 11.1.1 is here, and it comes with a small but important update: a fix for the strange auto-correct buh in iOS 11.1 that has been automatically changing the letter “I” to “A [? ]” for some users. 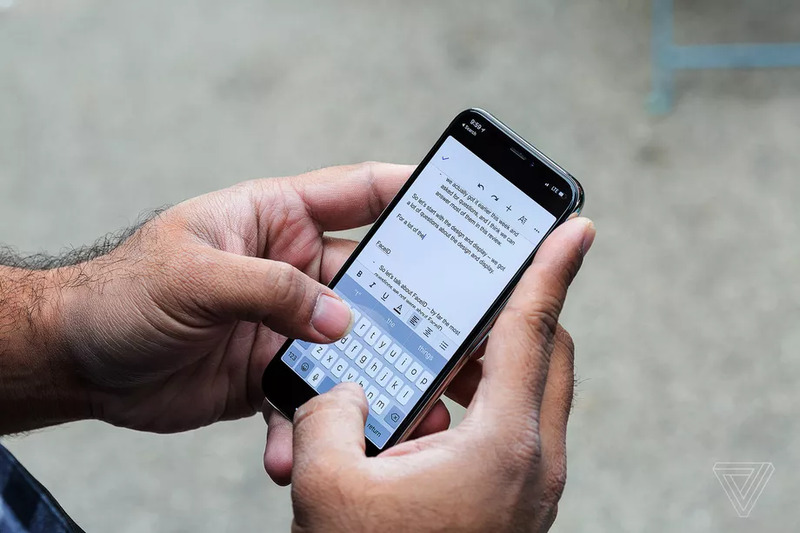 Apple had previously recommended using Text Replacement as a manual workaround so that users could type the letter “I” again, but it seems things are finally back to normal again with the new update. Along with the autocorrect fix, the update also fixes an issue where “Hey Siri” voice recognition stopped working. iOS 11.1.1 is available to download now.